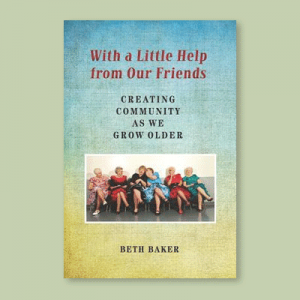 From the internationally acclaimed author of the groundbreaking and award-winning book Dementia Beyond Drugs comes another eye-opening exploration of how to improve the lives of people living with dementia and those who care for them. In this revised edition—including updated facts, studies, and terminology—Dr. 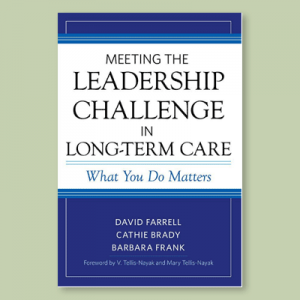 G. Allen Power demonstrates how to achieve sustainable success in dementia care by changing the caregiving lens to focus on well-being and the ways in which it can be enhanced in people living with dementia. 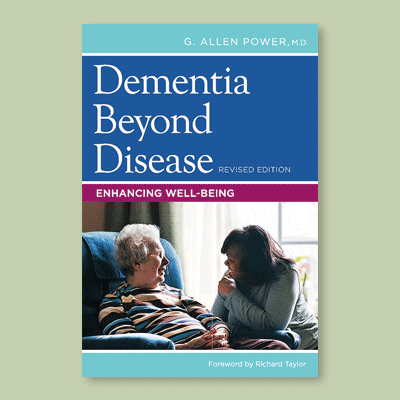 Focusing on seven essential domains of well-being, G. Allen Power, M.D., a board-certified geriatrician, challenges readers to evaluate their attitudes, expectations, and approaches and to embrace new ways of thinking that will lead to better solutions to problems encountered in all types of care settings. Learn how to overturn the prevailing disease-based care practices by emphasizing well-being and the many ways it can be enhanced in people with dementia. 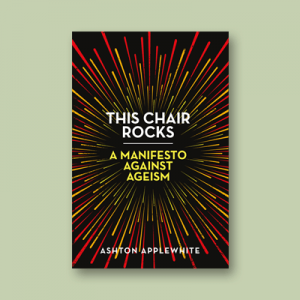 See how current care practices chronically erode individual well-being and then discover more dignified and strengths-based alternatives that build it up. 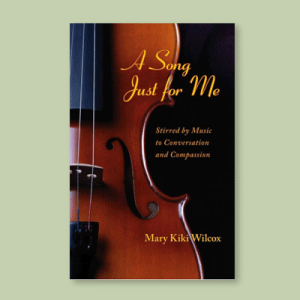 Inspiring and highly readable, this book boldly confronts widely accepted dementia care practices and presents approaches that promise a new and hopeful vision for achieving the best possible outcomes for every person touched by this debilitating disease.